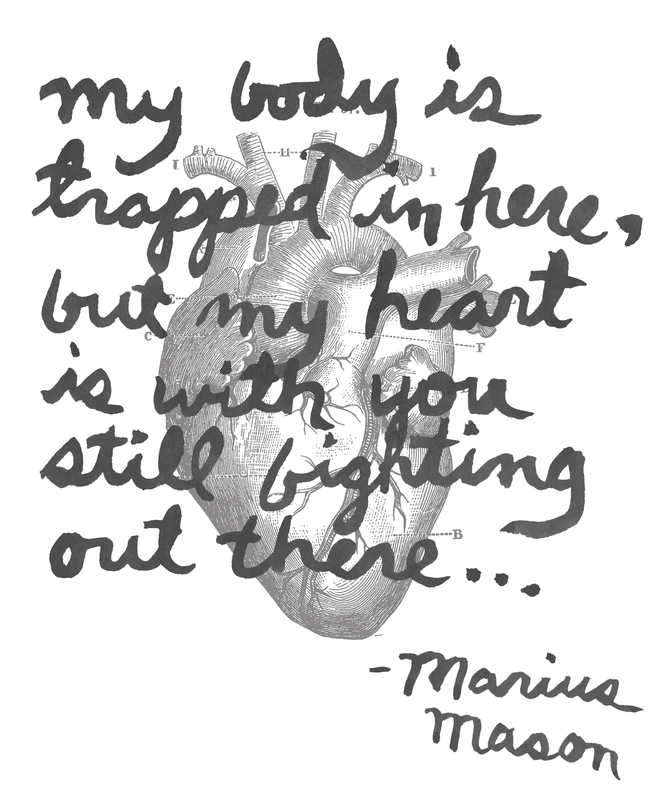 When is Marius being released? Marius was sentenced to 21 years and 10 months in federal prison. He will be released in 2030 at the age of 65. Because of the terrorist enhancement added to his charges, Marius is not eligible for early release on parole. Is he guilty of the crimes he’s been convicted of? What are the Animal Liberation Front (ALF) and Earth Liberation Front (ELF)? The Earth Liberation Front (ELF), like the ALF, employs a “leaderless resistance” structure. The ELF carries out illegal actions in defense of the earth. What is the Green Scare? How can I support Marius?